ATLANTA – A Fulton County jury has awarded $29.2 million to the family of a 19-year-old man who burned to death while working at Newell Recycling of Atlanta's in East Point plant four years ago. Attorneys for the man's family thinks jurors wanted to send a message about unregulated, unsafe practices in the workforce. 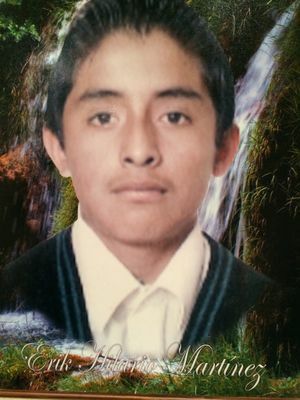 On January 2011, Erik Hilario worked at the plant with his dad and two brothers. 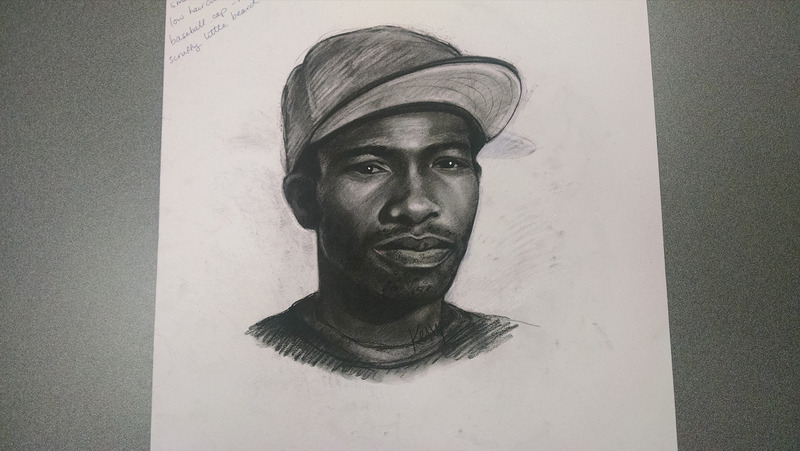 EAST POINT, Ga. -- Police are searching for a man after he kidnapped and assaulted a teacher in East Point this morning. According to police, the woman was in her driveway, taking a photo of herself dressed in a spirit gear for her school's spirit day. As she was getting ready to leave, she was approached by a man with a gun. He forced her at gunpoint to get into her car, and he told her to drive to a bank. She was sexually assaulted in the car. He then took her to the Wells Fargo on Camp Creek Parkway to get her to withdraw money from the ATM, but the woman escaped. 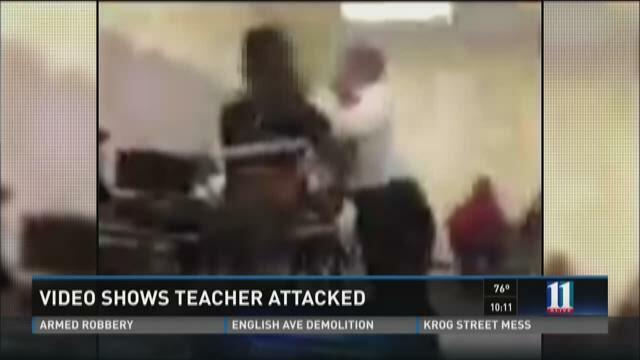 FULTON COUNTY, Ga. -- Video posted to social media appears to show a student attacking a substitute teacher at Tri-Cities High School in south Fulton County. Fulton County Schools spokeswoman Susan Hale confirmed the altercation, saying it happened at around 9 a.m. Wednesday. FULTON COUNTY, Ga. -- An East Point woman has been indicted for making social media posts encouraging others to kill white cops. Ebony Dickens had a brief court appearance Wednesday morning. She pulled up the shirt on her prison uniform to hide her face from cameras. Dickens, 34, is charged with felony terroristic threats and misdemeanor inciting a riot. Her indictment was handed down Friday by a Fulton County Grand Jury. A trial date has not yet been scheduled. EAST POINT, Ga. -- Two former East Point police officers have been indicted in the death of a man who was repeatedly tased. Former East Point Cpl. Howard Weems and Sgt. Marcus Eberhart were indicted on charges related to the April 2014 death of Gregory Towns. The two are accused of felony murder, involuntary manslaughter, aggravated assault and several charges of violation of an oath by a public officer.